No school because of summer break? 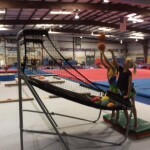 Get off of the couch and come play at GGA. 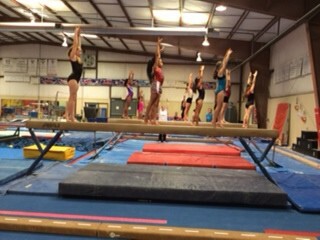 We are offering camps throughout the summer. 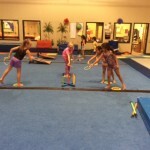 Gymnastics, games & more for the boys & girls. Please add an afternoon snack for full day campers. 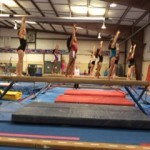 For Summer 2019 Camp Dates, Check out out the Camp Packet below! 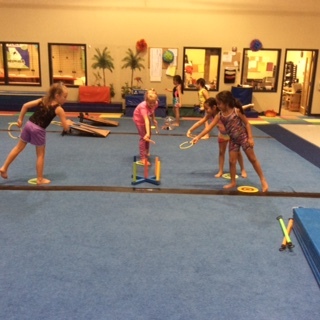 The campers enjoy morning gymnastics lessons! Call our office for daily and weekly rates. 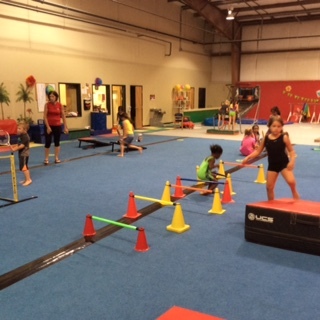 Kids and parents alike love GGA’s fun-filled camps! All camps are managed by well-trained and enthusiastic staff members that provide your child with fun, exciting experiences to remember. 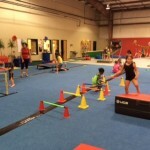 Your child will enjoy well-structured and supervised gymnastics activities, games, and movies.